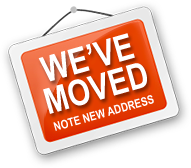 PPAF's headquarters has moved. Please update your all your records. The mission of the PPAF is to contribute to our members’ professionalism, provide access to effective industry business practices and inspire financial success while implementing programs to expand the use of promotional products in Florida. To enhance the professionalism and business success of our members. CLICK BANNER FOR MORE DETAILS. The Promotional Products Association of Florida (PPAF) is a non-profit trade association founded in 1972. The group has grown to become one of the fastest growing regional associations in the country. 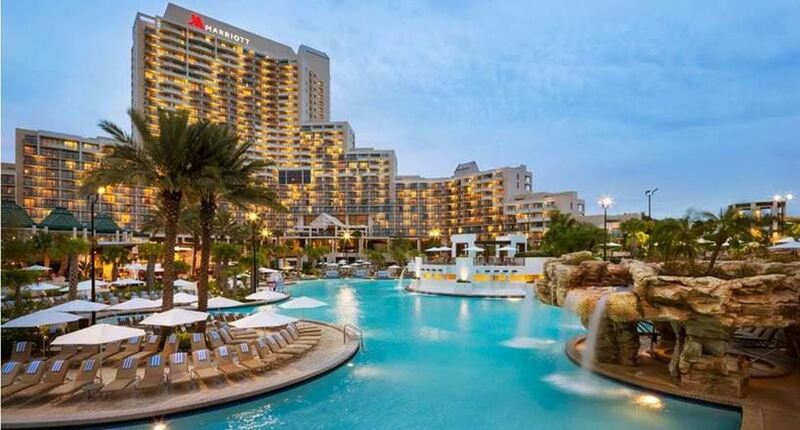 PPAF serves promotional products professionals throughout the Southeast and Florida by providing educational events, networking opportunities, discounts on industry products and hosts the largest regional trade show in the country, PPAF EXPO. Professionals who connect with PPAF find they have more fun, stay better educated and ultimately do more business. This is your PPAF! Connect with us.